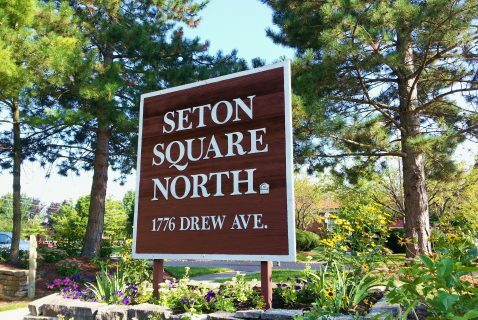 Seton Square North is an apartment community in which the head of household, spouse or co-head must be 62 years of age or older, or 18 years or older with a need for a barrier-free apartment. 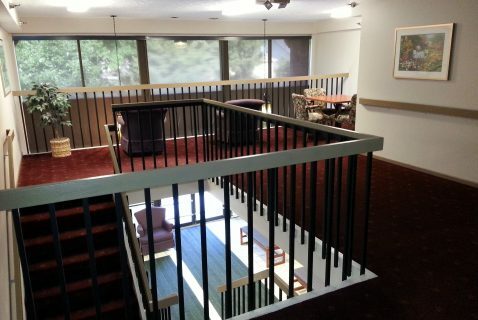 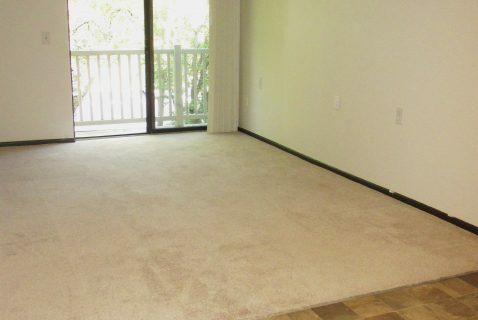 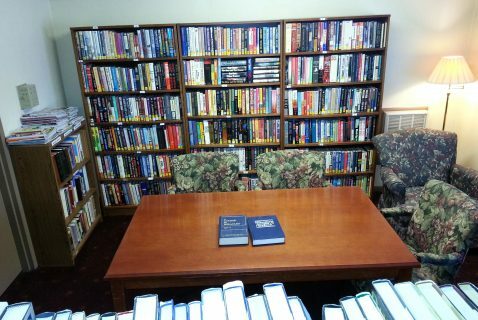 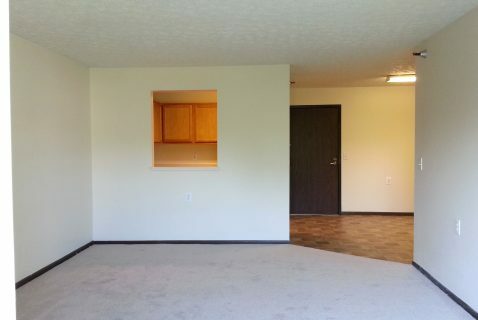 Income limits determined by the Federal Government apply to all of our apartments. 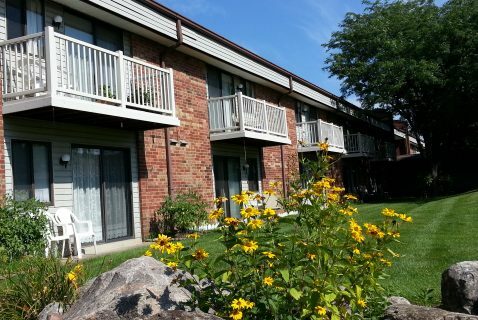 Those who meet program requirements will pay 30 percent of their adjusted annual income towards rent and utilities. 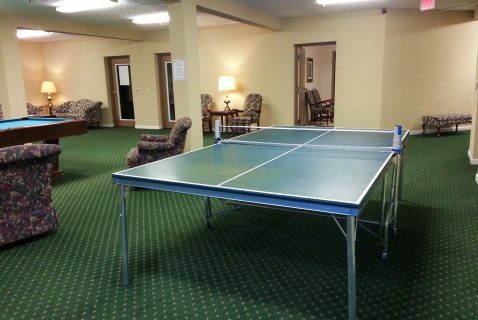 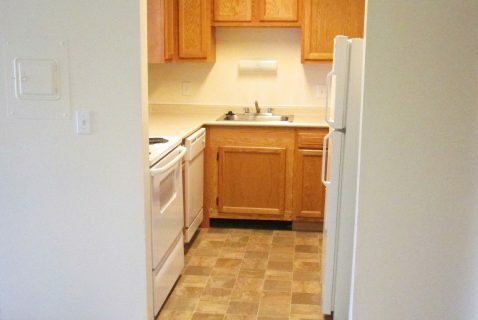 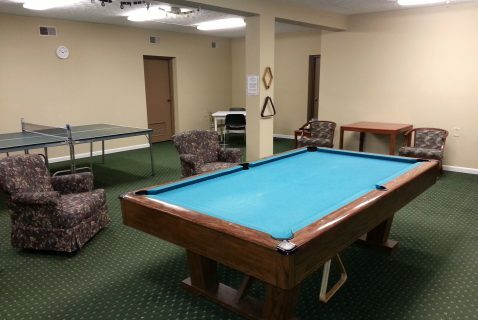 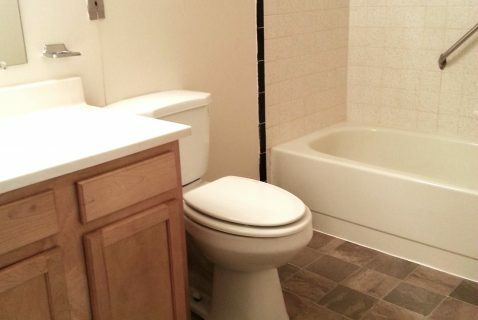 All utilities, except phone, internet and cable, are included in your monthly rental payment. 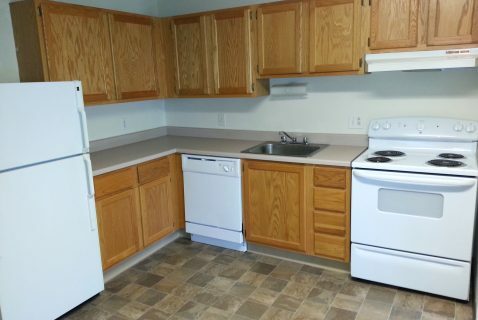 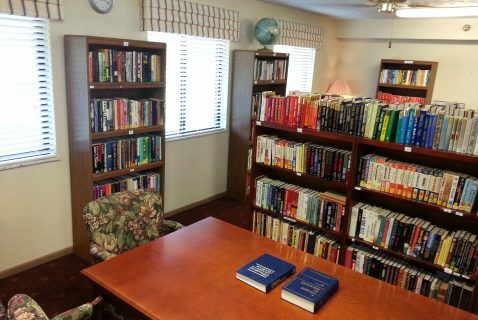 All of the apartments are unfurnished one and two bedroom units equipped with a refrigerator, stove, dishwasher and garbage disposal. 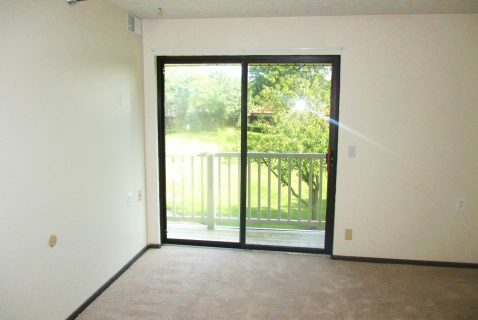 Sixteen of the apartments are barrier-free units. 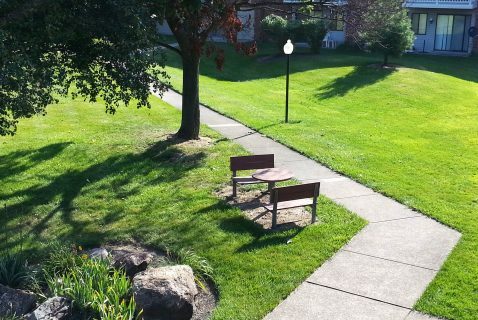 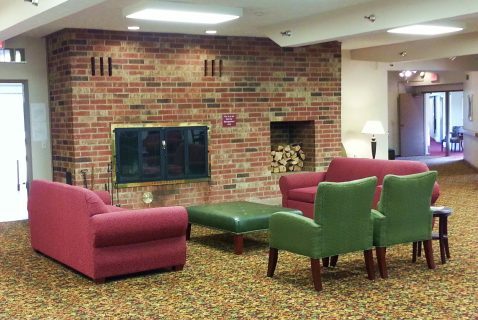 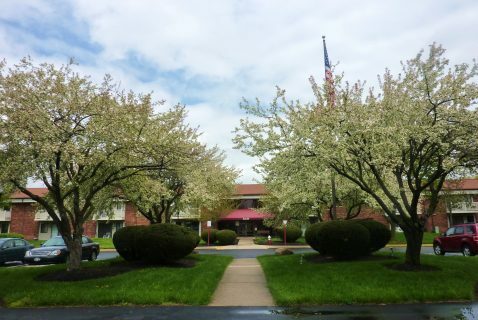 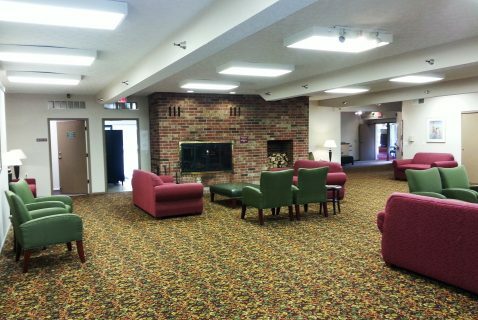 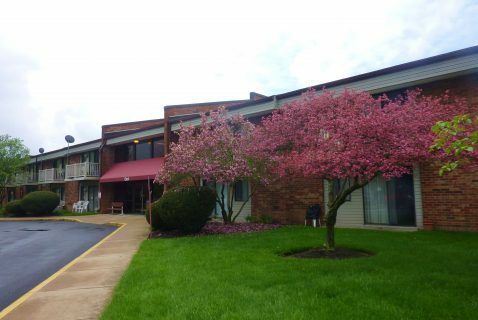 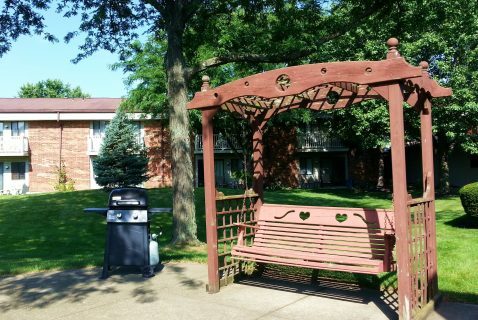 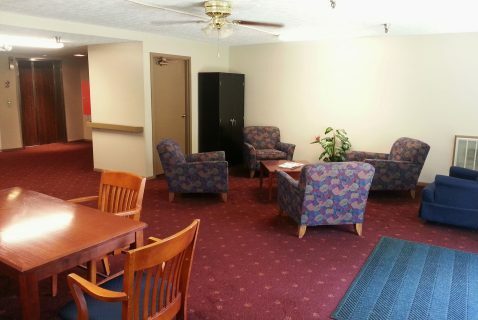 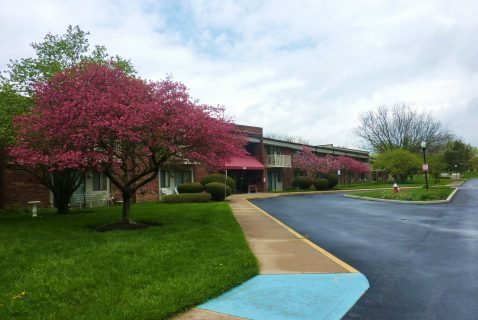 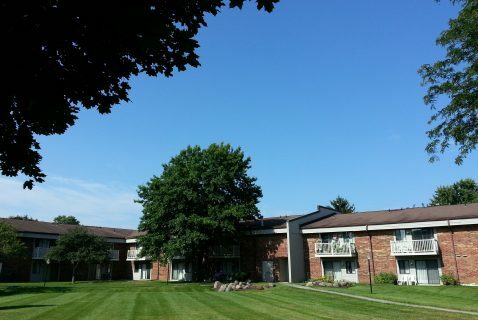 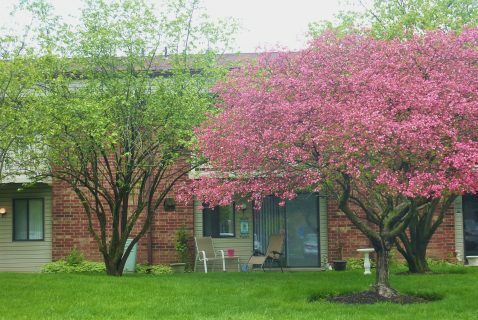 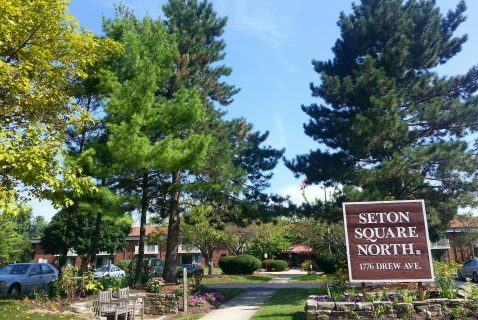 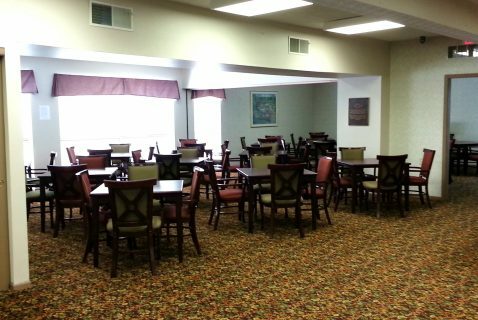 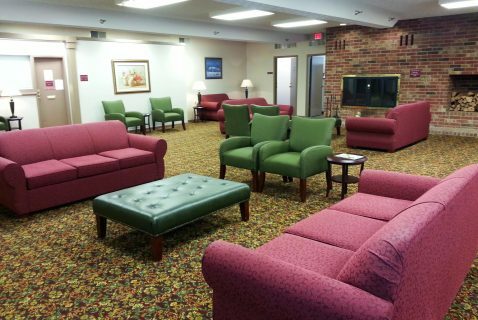 Seton Square North is conveniently located off Bethel and Reed Roads in Northwest Columbus, Ohio. 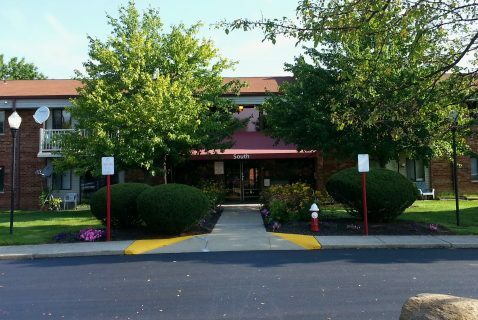 Tucked away in a neighborhood setting, our community is close to grocery stores, shopping, restaurants and hospitals.